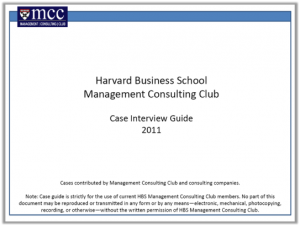 The Harvard 2011 casebook is now available for free download from our extensive Practice Casebooks library. The casebook contains 26 cases, both text and graph-based and classified according to interviewing firm. 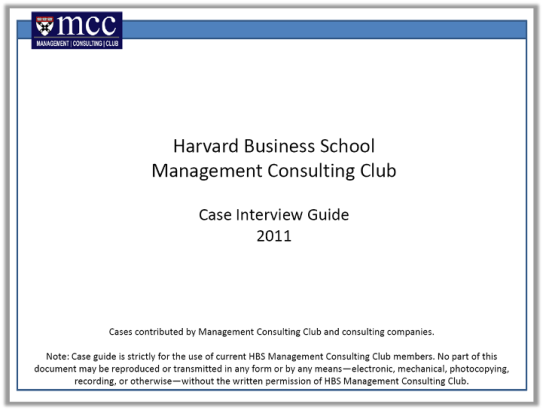 Preview the full list of tutorials in our comprehensive case interview preparation program in Sample Tutorials.